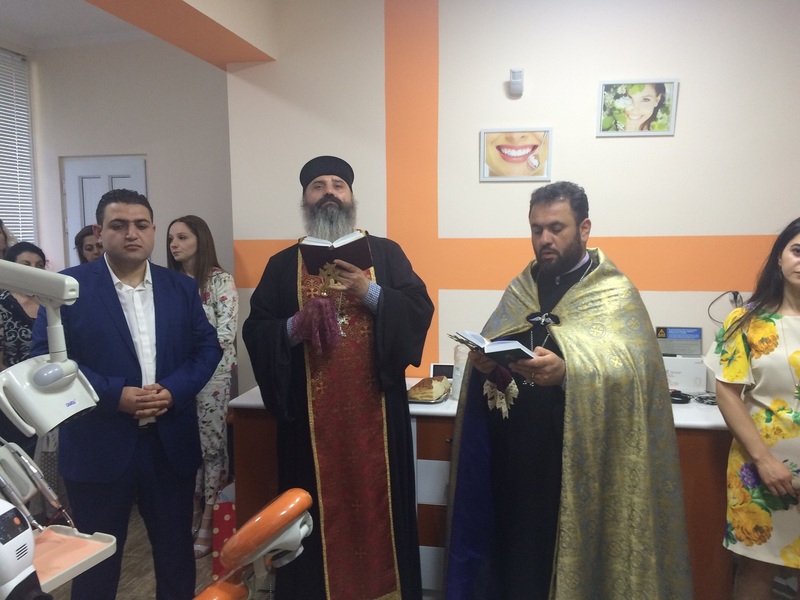 ARTASHAT, Armenia ‒ On June 2, 2018, the opening ceremony of a dental clinic took place in the town of Artashat. 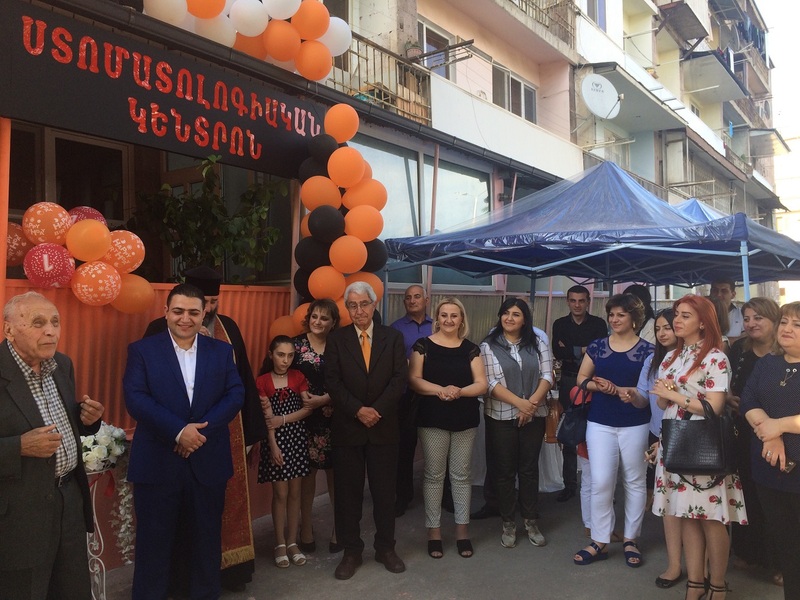 Dr. Haroutune Armenian, the Chair of the Turpanjian Rural Development Program (TRDP) of the American University of Armenia (AUA), participated in the opening ceremony. The dental clinic is the first established business with the support from the Entrepreneurs in Health (EIH) program of the Turpanjian School of Public Health (SPH), which was developed within the scope of the TRDP. 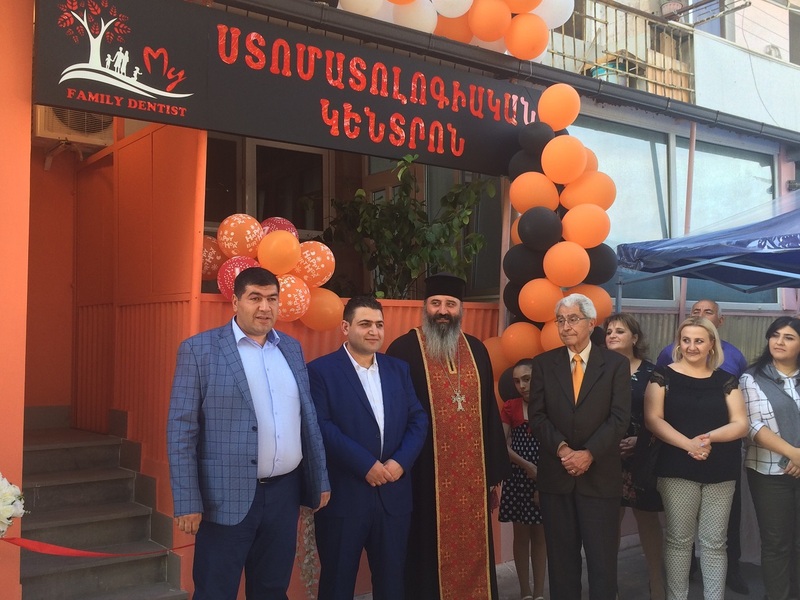 The goal of the program is to improve access to quality healthcare services in rural areas of Armenia by promoting innovation, entrepreneurship and healthcare quality among young physicians and other health practitioners, and by supporting them to establish and operate their private healthcare practices. 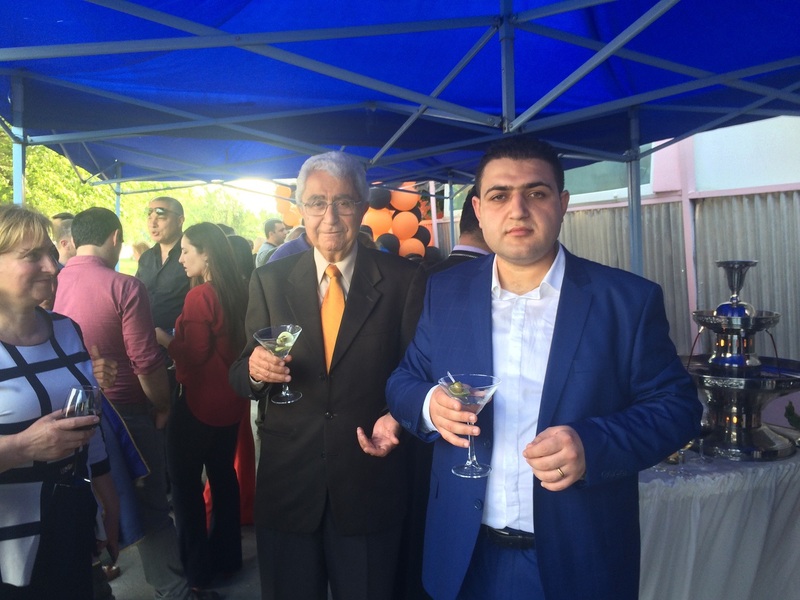 Dr. Marat Sargsyan, the owner of the dental clinic in Artashat, applied to the EIH program with a goal to establish a private dental practice. Successfully completing the Entrepreneurship Skills and the Health Care Quality Improvement trainings offered by the EIH program, he presented his business and quality assurance plans to a committee of experts. 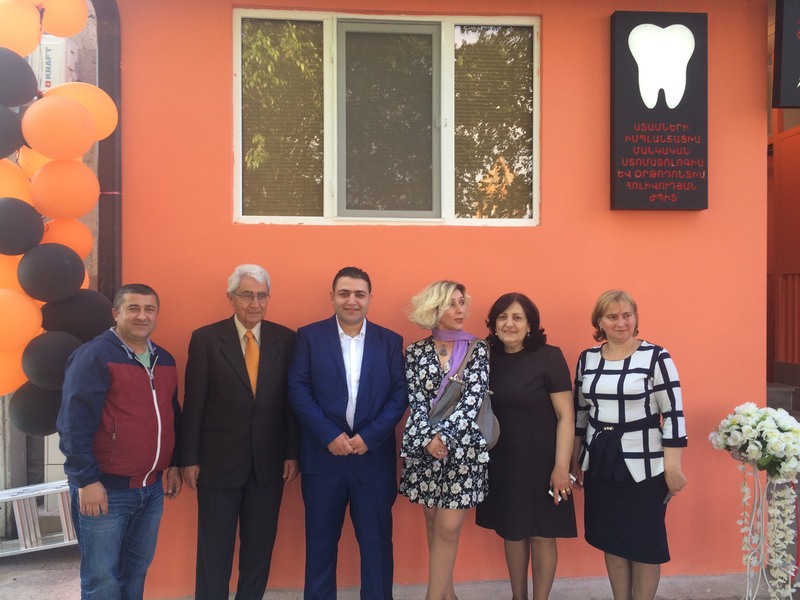 After going through multiple approval steps, Dr. Sargsyan received financial assistance, which helped him to set up the dental clinic. The quality assurance plan created by Dr. Sargsyan for the clinic guarantees adherence to internationally accepted standards of quality. The EIH staff will continue working with Dr. Sargsyan to provide further advice for successful operation of the clinic. The AUA Gerald and Patricia Turpanjian School of Public Health works actively to improve population health and health services in Armenia and the region through interdisciplinary education and development of public health professionals to be leaders in public health, health services research and evaluation, health care delivery and management.